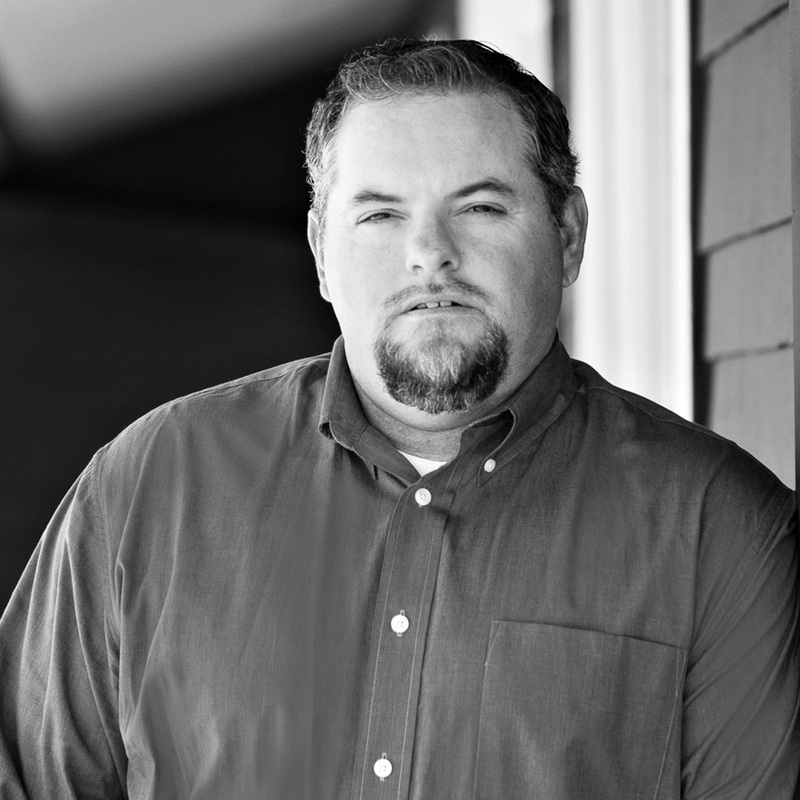 Todd Joyce is a 21-year veteran of the construction industry and has directed field operations on a multitude of projects in the residential, commercial and aerospace sectors. As Director of Construction Management for Esplanade, his duties include participation at the pre-construction planning phase, project scheduling, and coordinating field operations and subcontractors. Todd served in the USMC after high school and after completing his service went to work in the construction industry. His time served in the military helped build his commitment to excellence, work ethic and attention to detail. These traits attribute to the standards Esplanade Builders strives for on all projects.